York and Münster have been twin cities since 1957. Over the years this bond has inspired meetings of people from both cities sharing their culture, creating a new understanding and forming lasting friendships. 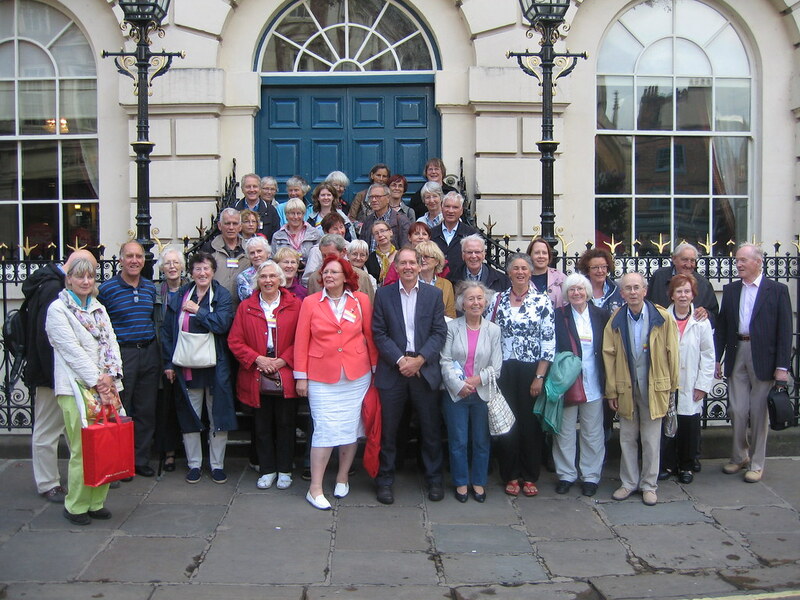 Members of the Münster and York Twinning Associations outside the Mansion House in York. 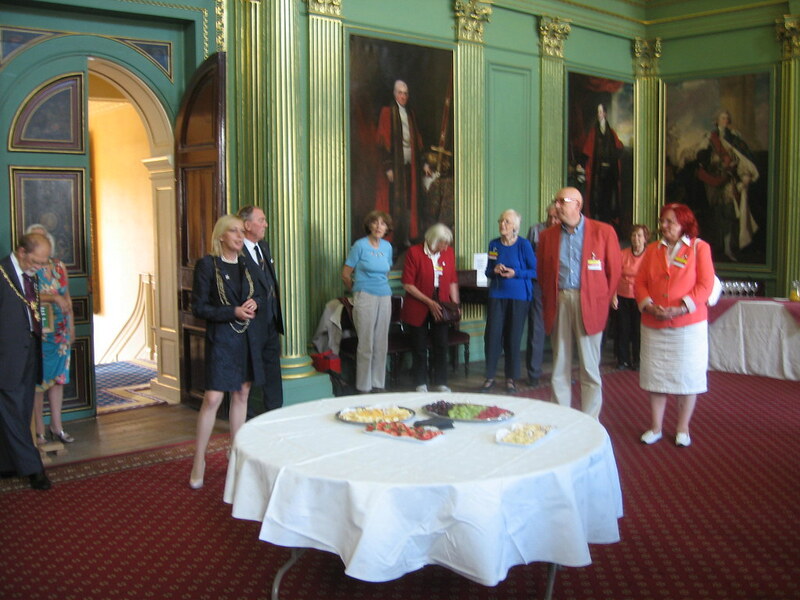 The York-Münster Twinning Association holds social events throughout the year and organises visits to Münster each year. Every two years we also welcome a group of about 40 residents from Münster to York for a week. 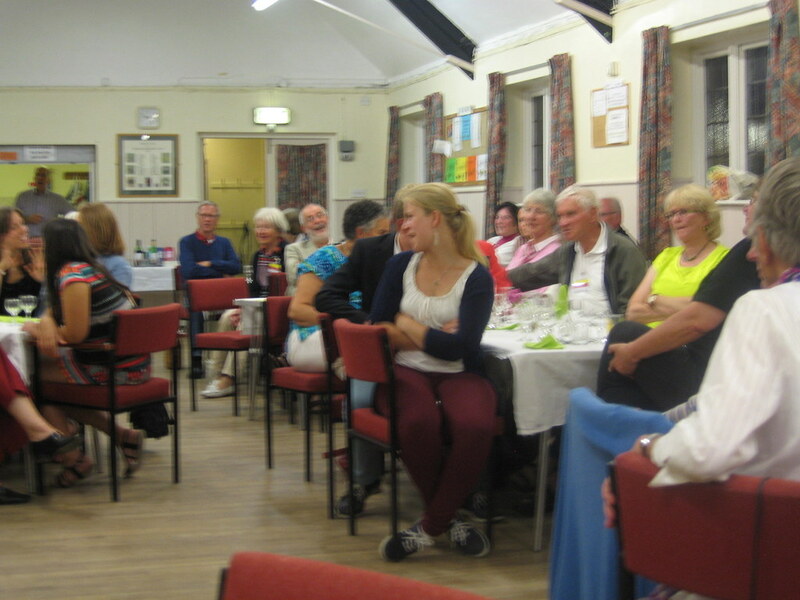 We meet at the Civic reception at the Mansion House and hold a dinner at the St Edward's Community Hall in Dringhouses. During this time we visits to various places around and within York together. We have over 30 members and meet regularly throughout the year roughly every 2 months. Over the past 2 years meeting have been held in the West Offices of York City Council. The Lord Mayor of York welcomes visitors from Münster in the Mansion House. At the annual joint meal of the York and Münster Twinning Associations. 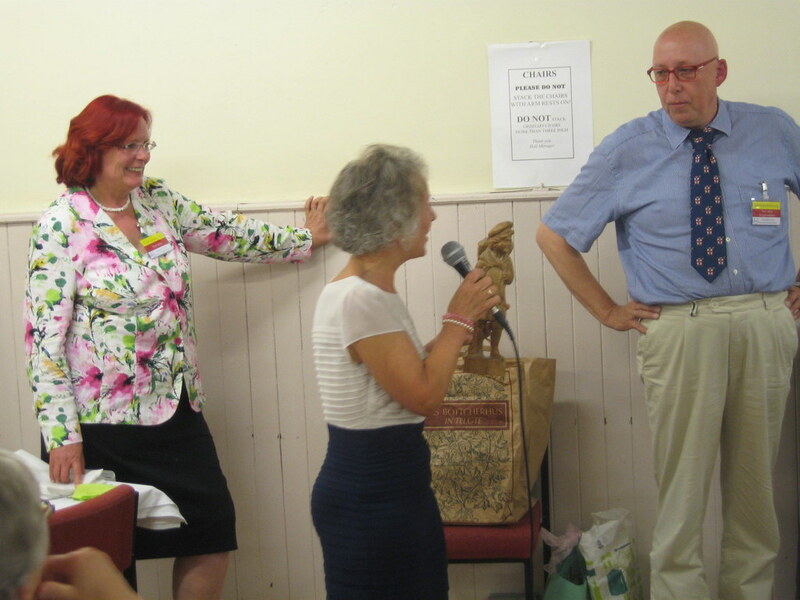 Jenny Robinson (centre) of the York-Muenster Twinning Association with Marianne Koch and Bernhard Brämswig from the Münster York Twinning Association at the joint association meal. If you would like to know more about the York-Münster Twinning Association and how to get in touch with us you can contact us through the website. Answering to John, Round 2!